Reams Receiver I.D to proper size and cuts receiver lugs to same height. 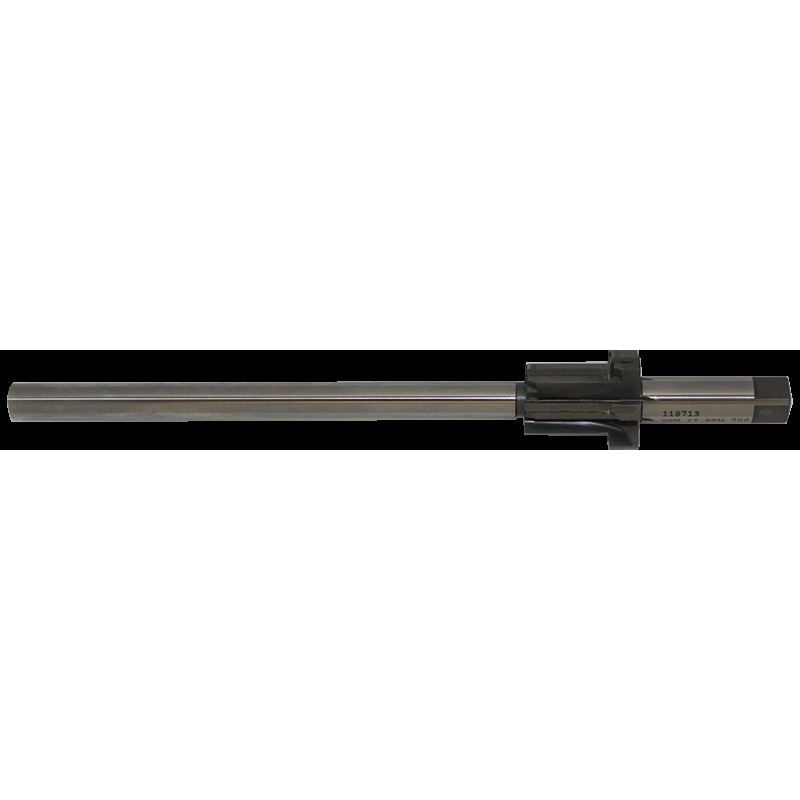 Also this tool will true the inside face to outside receiver face to a perfect finish at standard length per Remington Receiver Blueprint parallel within .0002, with close fit raceway bushings. Can be used together with bolt raceway reamer and precision blueprinting tap. If used properly this tool can blueprint 200 or more receivers before resharpening is needed. If more details are needed please find the download section below for reference. We have been told by many of our customers, engineers and purchasing agents at the factories that the firearms industry is moving toward different barrel and bore coatings. 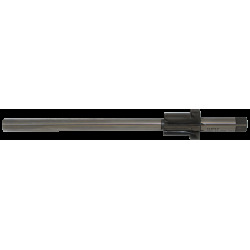 Such as Ultra Bore, Otis Ceramic, Dura Bore, PVD, Versa Max, TriNyle, TiALN, Nickel, chrome and many other types of coating not to mention the gummy hard barrel material used on barrels today.because of this trend we reccomend using carbide with the added benefit of lasting up to 3 times longer! 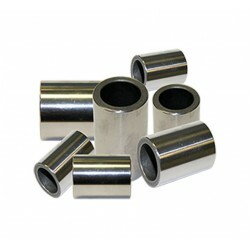 This makes carbide not only the best choice but also much less expensive when thought about as a per a barrel cost. 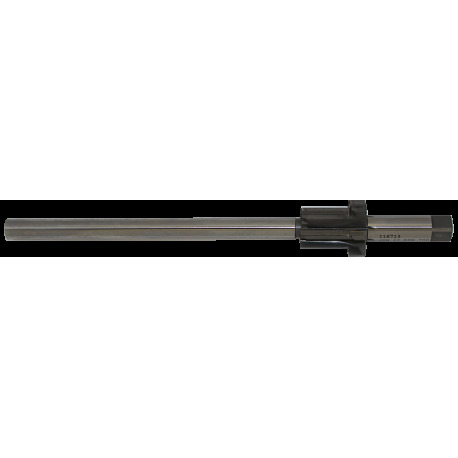 If your barrel has a bore that has been treated or coated then carbide is a MUST! Pdf file of generation two reamer specifications.